"An Essential Disorientation" (2007) First Edition. SARP, Poland. 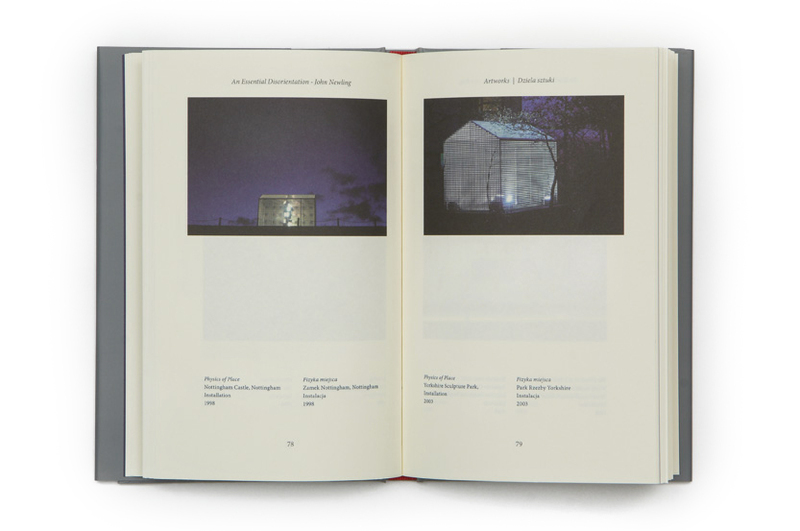 Commissioned by the Polish Museum of Contemporary Sacred Art and published by SARP. 180 page hard back book 'An essential Disorientation' is published in English and Polish. To buy this book, please visit the Book shop.